This is a bonnie 16th Century tower house property with stunning gardens set in the heart of Royal Deeside, just outside Banchory and owned by the National Trust for Scotland. The Land Of Leys was granted to the Burnett family in 1323 by King Robert the Bruce. During your tour look out for the jewelled ivory ancient Horn of Leys in the Great Hall which was given to the family to mark his generous gift. 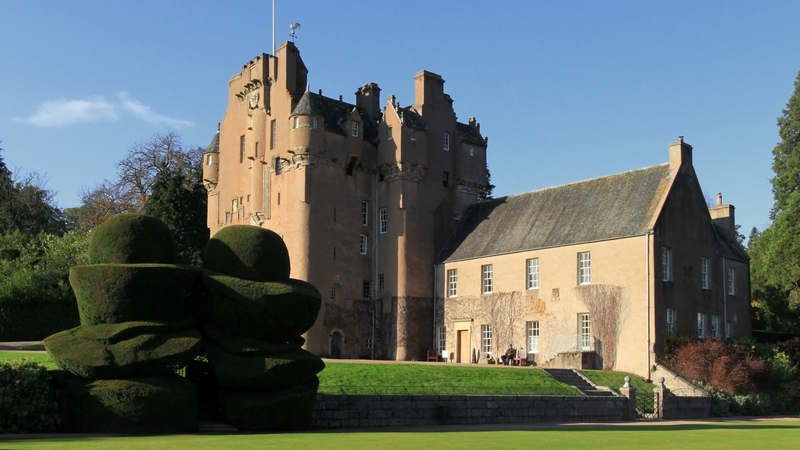 Balloon Flights over Crathes Castle. The building of it did not begin until 1553 and is thought to have been completed in 1596. Further work in the 18th Century saw the completion of the East-Wing. Many rooms still have their original family portraits, paintings and furniture, oak ceilings and Elizabethan fireplaces. To get there take the A93 from Aberdeen, heading towards Banchory. The postcode for your sat nav is AB31 5QJ. Sir James Burnett of Leys donated the building, gardens and surrounding woodlands and fields to The National Trust for Scotland in 1951. Sadly a fire in 1966 destroyed the Queen Anne wing. The visitor centre now stands on this site. Surviving rooms of interest include the haunted Green Lady's Room, the Chamber of the Muses and the Chamber of Nine Worthies. 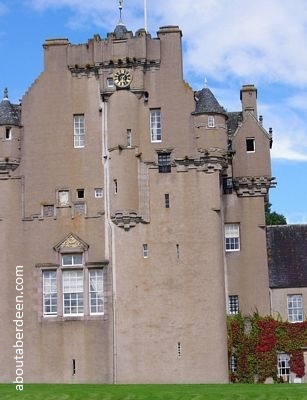 The Burnett family also built Muchalls Castle. Go Ape is high wire tree top adventure in the grounds. This tree top assault course also has swings, rope ladders, zip wires and a skateboard zip wire. Touring is not timed as there are guides in each room who happily describe the history and specific points of interest about each room.  Exclusive guided tours for large parties or corporate events can be arranged by appointment. It caters for wedding receptions or corporate dinners in the Horsemill Restaurant or the High Hall. Larger events, like the Enchanted Castle or the vintage and collectors car and motorcycle rally are often hosted on the lawns. The walled garden provides a relaxing walk amongst its herbaceous borders, yew hedges and topiary. Behind it lies several organised and clearly marked trails of differing length taking you into the woodlands. Some have activities for children. Dogs are welcomed on the trails. There is also a large woodland type activity playground for the wee ones and benches and chairs for the adults to have a well deserved rest. This area makes a lovely picnic spot. 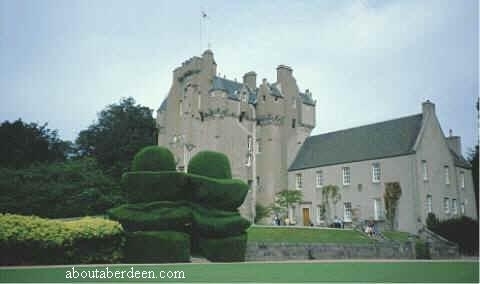 There are also organised walks where visitors can go around the Crathes Castle gardens with the head gardener. Such summer walks dates and times are advertised on our events page. The adjacent Horsemill Restaurant sells some delicious meals and snacks in a relaxed setting. There is ample parking which is free to National Trust for Scotland members. The Burnett's original home was on an island in the Loch of Leys. When the Laird died his widow, Lady Agnes became domineering over her son Alexander. She was jealous of his relationship with a lassie called Bertha who was living with them, in the care of the Lady. Romance blossomed between Alexander and Bertha. The Lady Agnes did not want this relationship for her son, instead she desired him to marry into a noble Scottish family. When Alexander was away from on a long trip Bertha died. The days prior to her death the servants noticed how unwell she had become and thought it was because she missed Alexander. When Alexander returned he was being comforted by his mother when he reached out for a goblet of wine. His mother snatched it from his hand and threw it out of the window and into the Loch. Seeing this, Alexander knew his mother had poisoned his sweetheart. Months later, Bertha's father returned to bring her home. As Alexander and Lady Agnes explained her death, the room became chilly and Lady Agnes screamed and pointing to where she looked in terror cried "She comes, she comes" and then died. These events spurred Alexander to start the new building. However, once a year, on the anniversary of Bertha's death, a ghostly figure is seen crossing from the site of the old to the new Castle. It is thought that this figure is either murdered Bertha or her murderer Lady Agnes. In the haunted Green Lady's Room a figure carrying a baby has been seen crossing the room before disappearing in the fireplace. Sightings first appeared in the 18th Century. This is thought to be the ghost of a young girl who became pregnant by a servant. The servant was dismissed and the girl and her baby disappeared, thought to have eloped with her servant lover. However when in later years workmen where doing renovations to the room they uncovered skeletons under the hearthstone...then the hauntings began. The Green Lady is not often seen these days, those she makes her presence felt and heard. It is said that if she appears and is seen a member of the Burnett family will die. It celebrate their squirrels during special events in the autumn. Aimed at children these squirrel events include arts and crafts, quizzes and sightings with the staff. Please check with the NTS for details of times and dates. Each Christmas, usually the first Sunday in December the Cairngorm Reindeer parade before they get busy helping Santa on Christmas Eve. They parade through the grounds and then head down to the Father Christmas Grotto. Flog It! the BBC2 antiques programme presented by Paul Martin was filmed here on Thursday 16th June 2011. It remains the ancestral home of Burnetts worldwide. Their official website can be found at www.burnett.uk.com which traces the genealogy of the family name and gives a history of the family.